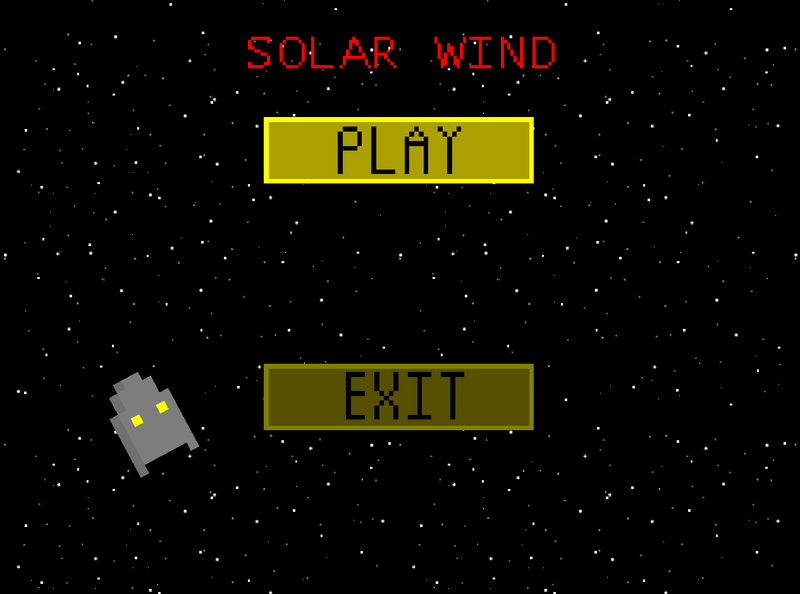 Solar Wind is a game made for Ludum Dare 38. The objective is to fling yourself to each mini planet, and collect it to get a power. When you have collected every planet, head to the sun. Use the compass to direct yourself to each planet.